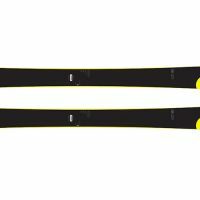 Powder skis are is designed to perform in soft snow—wherever you find it. 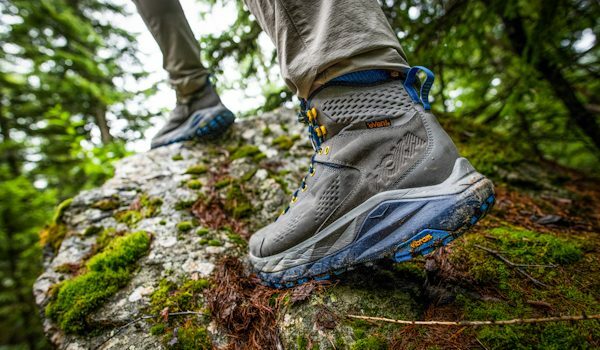 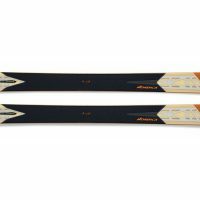 Waist widths start at the century mark (or 100 mm underfoot), and all models have some amount of rocker in the tip for flotation. 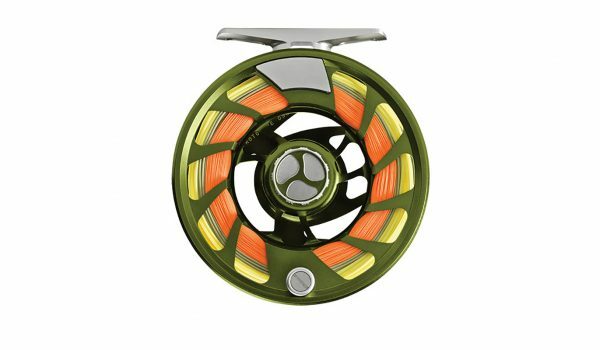 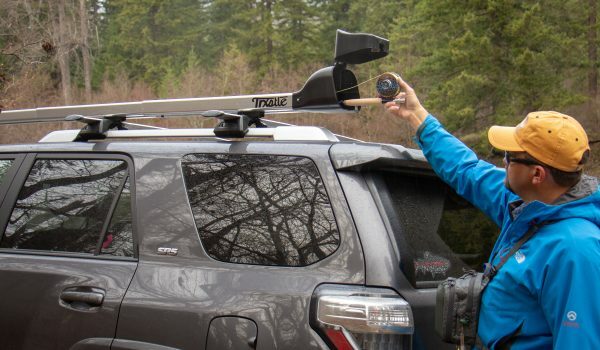 Swing-weight reduction technology includes removing or lighting tip mass to eliminate chatter. 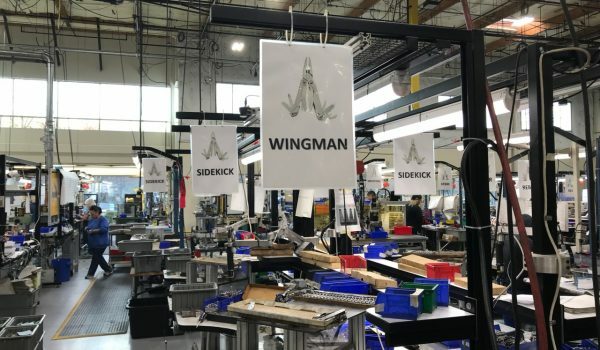 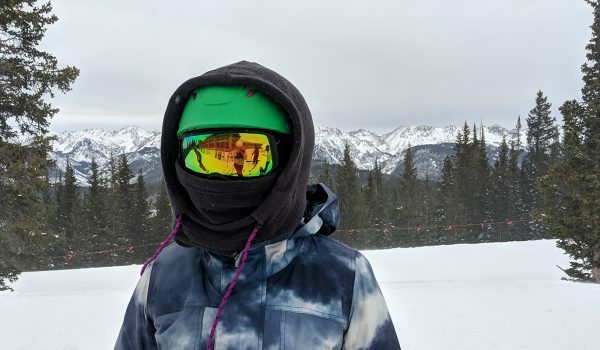 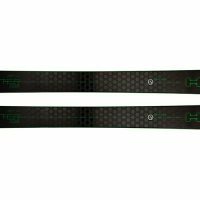 Skiers have a choice with the kind of binding paired with powder skis, including an alpine touring binding to earn turns in the backcountry or a traditional alpine binding for chairlifts rides, though either way the emphasis is on the downhill. 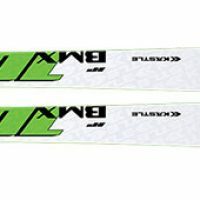 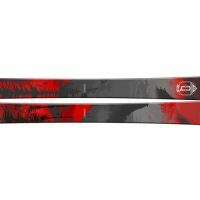 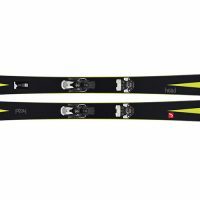 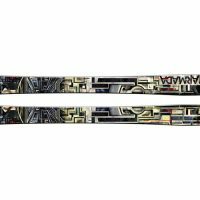 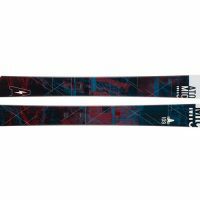 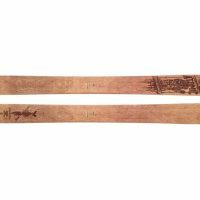 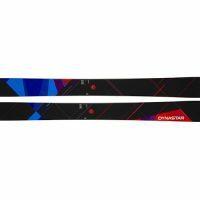 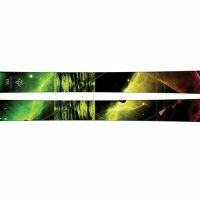 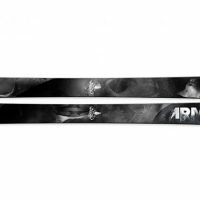 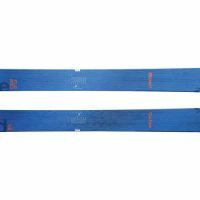 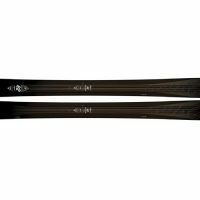 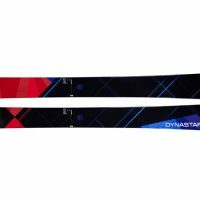 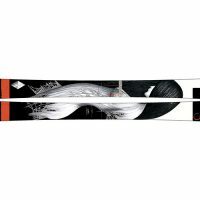 If you are looking for women-specific powder skis, first determine which type of ski you want. 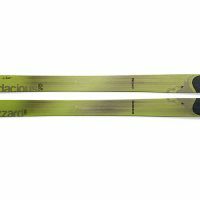 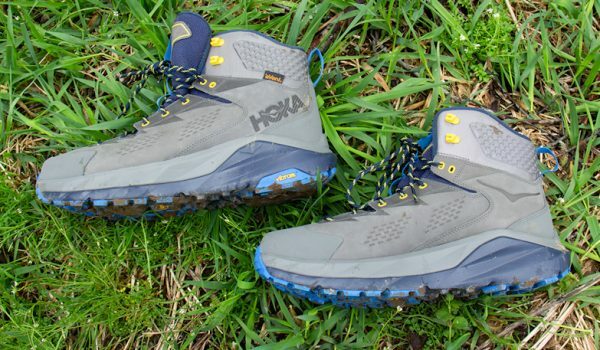 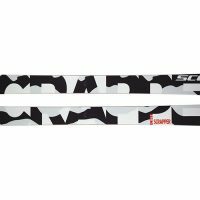 Do you want a surfy, bi-directional purely powder ski or a powder ski that is more directional in terms of having lots of girth as well as enough sidecut to handle hard snow underfoot? 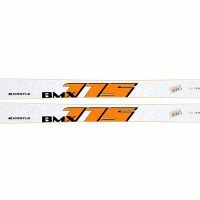 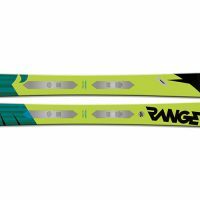 You can see this reflected in the amount of tip and tail rocker (or in some cases reverse camber, which means a full-rockered ski) as well as the shapliness of the ski. 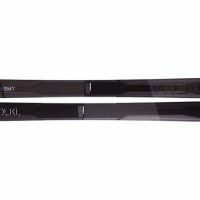 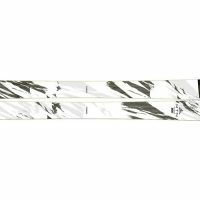 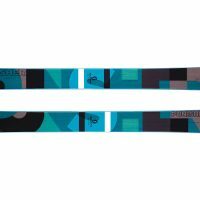 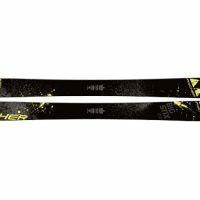 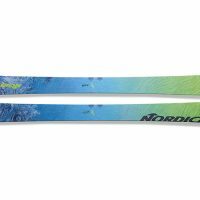 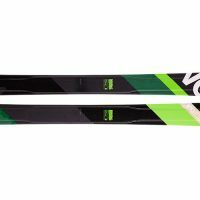 Some women-specific skis are slightly different than the equivalent men’s versions in terms of shorter lengths, reduced weight and stiffness and different topsheet artwork. 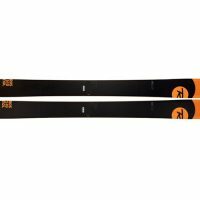 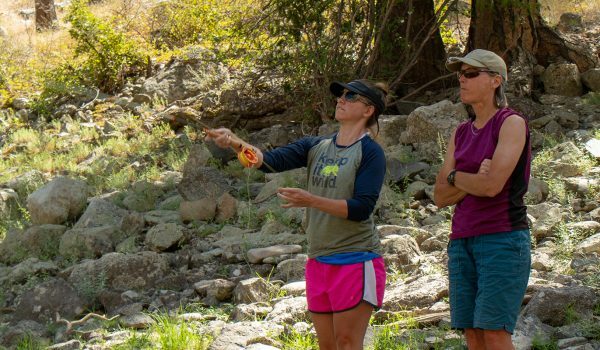 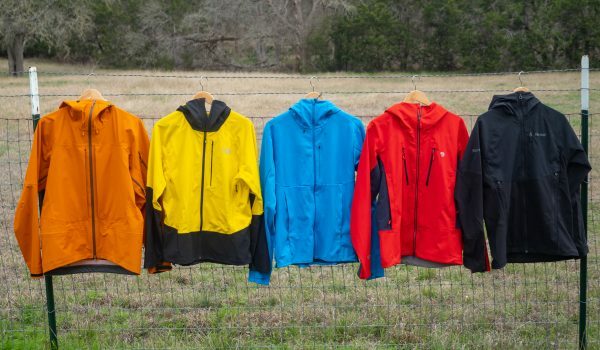 Similar to how a women’s jacket is more likely to fit a woman’s body shape better than a men’s jacket, a women’s pair of skis will most likely better fit a woman’s dimensions and be easier to turn and maneuver.